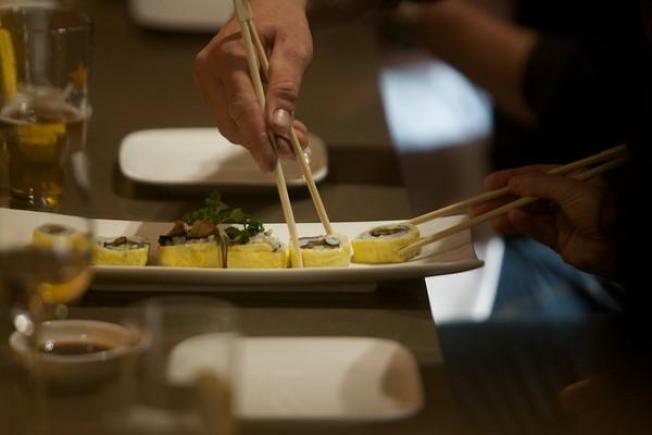 Eating sushi never felt so good -- for you, not the fish. In the wake of the tsunami in Japan that has claimed so many lives, Ebisu will donate a portion of its proceeds this week to relief efforts in Japan. SFoodie reports that the benefit applies to Ebisu's restaurants located at 1283 Ninth Ave. in San Francisco, its location in the SFO International Terminal and the restaurant's Hotei spin off at 1290 Ninth Ave. in San Francisco.